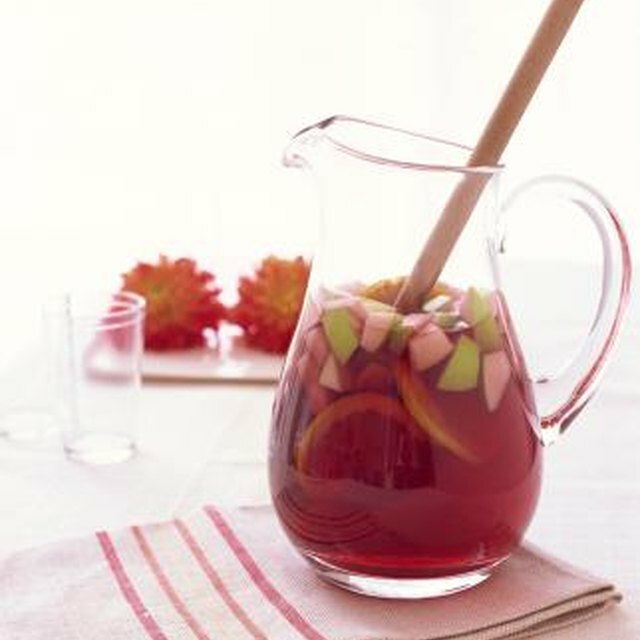 Can I Cook With Sangria? Kosher wine needs to be made by sabbath observant members of the Jewish faith. 1 Can I Cook With Sangria? 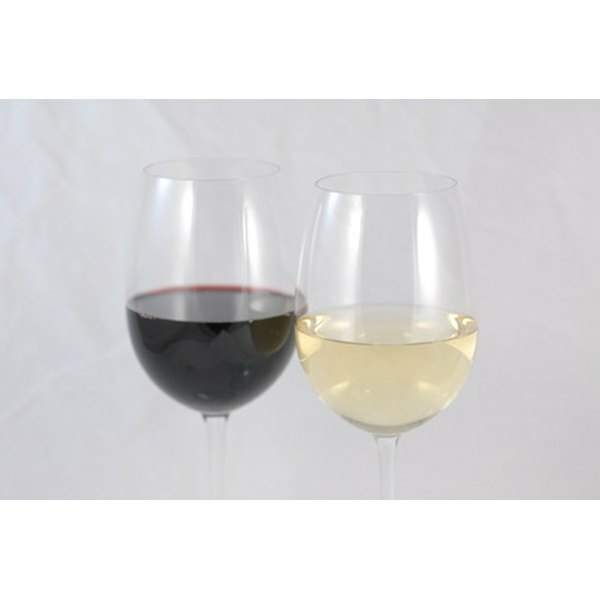 2 Should I Store Red Wine Horizontally or Vertically? 3 Can You Use Pinot Gris for Cooking? Just because you want to keep kosher doesn't mean you have to give up on the world of excellent tasting wines. Several wines on the market are kosher. These include specialty traditional kosher wines, but also include certified kosher versions of almost every type of popular wine sold. Herzog is a California winery that specializes in producing kosher wines. The winery is south of Santa Barbara and is run by a family with more than 100 years of experience in the wine industry. The head winemaker at the time of this writing was Joe Hurliman. The wine is truly kosher. No nonkosher ingredients are used in its making. This means that all the employees that handle and work with the wine are also sabbath observant members of the Jewish faith. Herzog produces a range of wine types, including chardonnay, zinfandels, syrahs, merlots, cabernet and sauvignons. Manischewitz wine is a popular brand of kosher wine. Manischewitz wine is produced in Naples, New York. This kosher wine brand is owned by Centerra Wine Company, and the wine is produced at the Widmer Wine Cellars. The production of true kosher wine is something that the company takes very seriously. The Orthodox Jewish Congregations of America have signed off on the process used by Manischewitz, and a rabbi always plays a role in the supervision of the wine making, according to the website for Manischewitz. The company makes traditional wines in flavors such as blackberry, concord, elderberry and loganberry. The Dalton Winery is a kosher winery in Israel. The company was founded in 1995, and produces its wine in the Upper Galilee region. The winery has a line of blended wines called the Canaan line. The Red Canaan is made with merlot, sirah, shiraz and cabernet sauvignon. The Dalton line features a chardonnay, merlot, shiraz and fume blanc. In addition to their primary lines of Canaan, Dalton, Safsua, and Alma, Dalton also has a Special and Reserve line of wines. The rose and moscato wines round out its offerings in the seasonal category. Hagafen Cellars is a company that has produced a long list of award-winning wines since it opened its doors in 1979. All of the wine produced by Hagafen is certified kosher. The winery makes several varieties of wine, including riesling, pinot noir, sauvignon blanc, syrah and chardonnay. Can Leftover Onion Turn Toxic Overnight?